EnGenius is a leader in long-distance wireless voice and data communications technology. 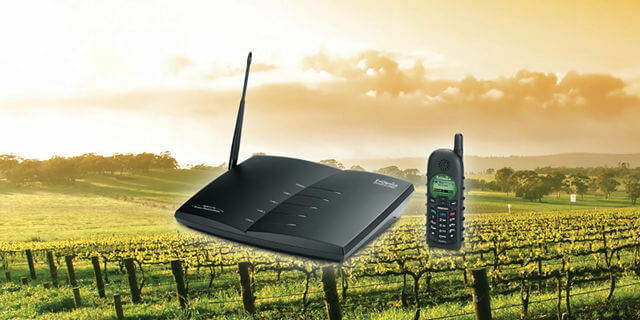 EnGenius Cordless Phones deliver extremely long-range, reliable connectivity in outdoor open spaces, through multi-storey buildings and in other complex industrial environments. With a targeted solution for light commercial or industrial environments, these cordless phones allow you to increase productivity while reducing your total cost of ownership over their lifetime.